Take advantage of a special promotion running for new members. For anyone who joins as a new member (full individual membership level), the cost of registration for all remaining 2019 ANAb2bPhilly events will be on us, so join today to get the most out of your membership! If you have any questions about membership, reach out to us for answers. You can also find more details about membership here. Join us as we listen in to a fireside chat with local marketing executives as they “talk shop” — specifically “Defining the Truth & Beauty in Customer Experiences.” Learn what they know about content, innovations, and human-centric marketing strategies. 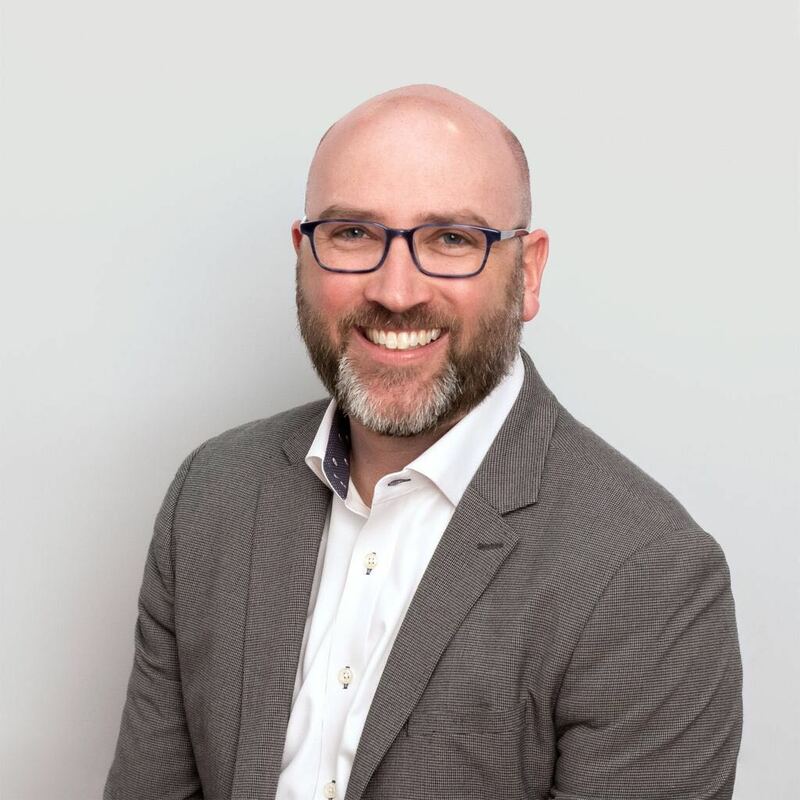 The session will be led by Kevin Hanley, Senior Vice President of Marketing Services at Hero Digital, one of the top digital agencies in Philadelphia. Kevin was also named as one of Billy Penn’s 19 up-and-coming communications pros working to change Philly. Kevin will lead the lively discussion with other B2B experts who discuss their hands-on approach to customer experiences from the perspective of real-time practitioners. About WeWork: WeWork is a community for creators. We transform buildings into beautiful, collaborative workspaces and provide the infrastructure, services, events and technology so our members can focus on doing what they love. 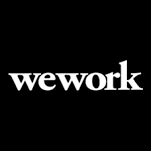 WeWork currently has 425 locations in 100 cities and 27 countries across the world with over 400,000 members. Book a tour at wework.com now! Bring a colleague! Attendees of our events consistently tell us they’ve had a great time and met fantastic people. Kevin Hanley has spent the majority of his career leading multi-channel digital marketing strategies for brands and institutions, stressing the importance of the convergence between marketing and technology to create memorable customer experiences. Since 2015, Kevin has been an integral part of managing the digital marketing strategy for Hero Digital’s clients, ensuring effective execution and accurate analysis of marketing campaigns, which allows clients to iterate, and improve. His keen intuition allows the agency to offer digital marketing services that support and enhance the total customer experience. Kevin has written articles and guest posted on multiple marketing technology blogs including ChiefMartec.com and has spoken at digital industry events dating back to 2004.